Client – EHSAL is the place in Brussels to get a bachelors or masters degree in management, health, education or social services. 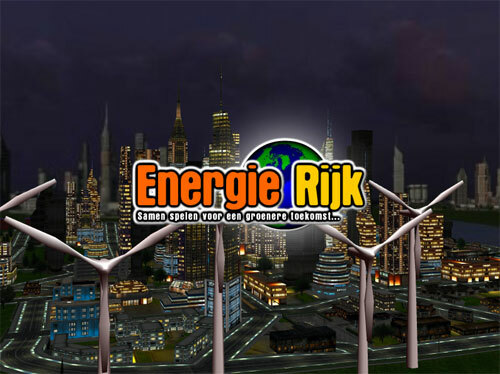 Challenge – Create awareness on energy consumption and production. Give students insights in the efficiency, cost and pollution levels of different types of power plant. The GRIN-solution – We gave the students a job as mayor of a virtual city. Their most important task was to find the balance between budget, pollution and energy levels by building and demolishing different types of power plants. Not that they had to do it by themselves: they got expert advice from Johan, a very serious energy specialist, and from Sofie, an over-zealous environmentalist.